Are you the owner of Grosbliderstroff Skatepark? 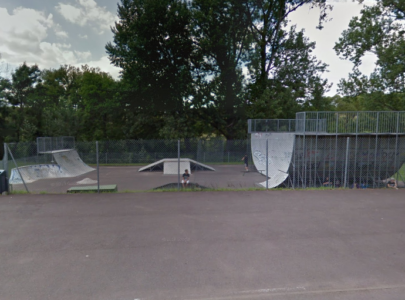 Grosbliderstroff Skatepark is a ​​600 square meter facility located at the border with Germany. It features Miniramp, Manual Pad, Quarter Pipe, Pyramid and Spine. It was renovated in year 2016. The skate park is reopened to the public but no longer has Big Ramp.